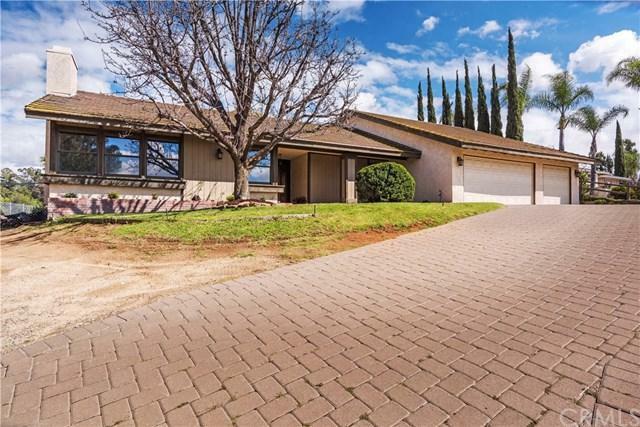 Lovely hilltop CUSTOM BUILT ranch home with STUNNING views! You will not find another home like this one. Giant lot (40,000+ sq. ft.). Loads of privacy. Huge rooms. Soaring ceilings. Open floor plan. Four horse barn. Riding arena. Only one owner! Gaze at the snow topped mountains from the dining room, kitchen and back patio or enjoy the panoramic vista for miles and miles from the front of the house along with a fantastic view of the lovely yard which slopes down to the barn and the arena below. 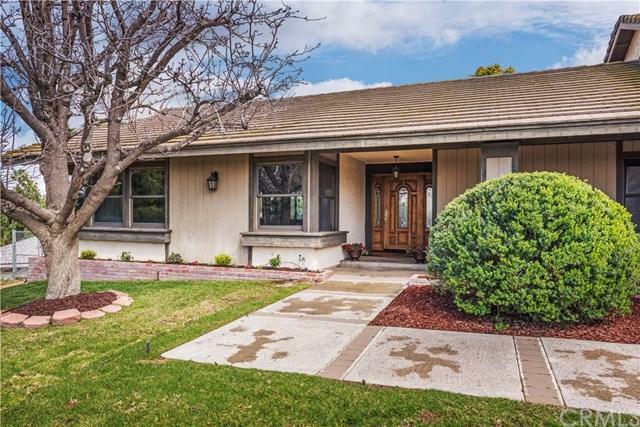 Warm and Lovely hilltop CUSTOM BUILT ranch home with STUNNING views! You will not find another home like this one. Giant lot (40,000+ sq. ft.). Loads of privacy. Huge rooms. Soaring ceilings. Open floor plan. Four horse barn. Riding arena. Only one owner! Gaze at the snow topped mountains from the dining room, kitchen and back patio or enjoy the panoramic vista for miles and miles from the front of the house along with a fantastic view of the lovely yard which slopes down to the barn and the arena below. Warm and inviting, this expansive and well-designed home will not disappoint. Relax in the extra-large sunlit living room with wood beamed cathedral ceilings, fireplace and picture windows. Boasting tons of counter and cabinet space (so well designed! ), the kitchen offers the perfect place to prep your favorite meals. The dining room can seat a large party. All three bedrooms are very good sized and the master bedroom has a huge walk-in closet and en suite bathroom. The large flat backyard is perfect for entertaining and sitting behind that is plenty of land for gardening, a pool, whatever you like. A three car garage, a koi/fish pond, separate laundry room and central air/heat complete the home. DonÃƒÂ¢Ã¢â€šÂ¬Ã¢â€žÂ¢t have horses? Perhaps a mother-in-law dwelling or man cave/she shed would fit perfectly where the barn sits. 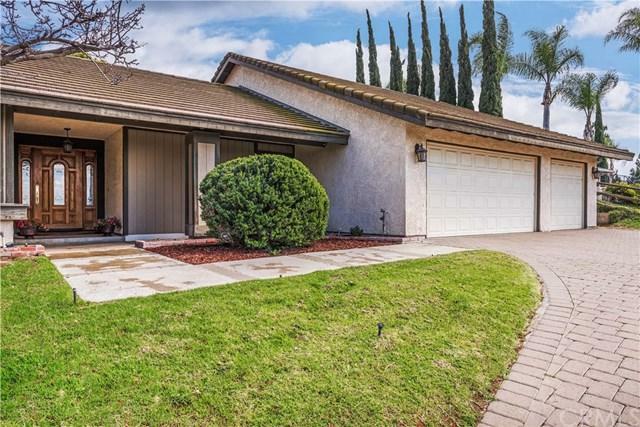 Great schools, restaurants, parks and horse trails all are nearby. This is a perfect opportunity to buy a view property and transform it into your dream home!